Cinnamon donkey milk soap benefits. Cinnamon is well known and has been used for centuries in traditional medicines in Asian cultures-Chinese and Indian. Cinnamon donkey milk soap benefits maintain healthy skin. Cinnamon is a natural substance. It has a sharp, stimulating, invigorating scent. It has medicinal and topical benefits. 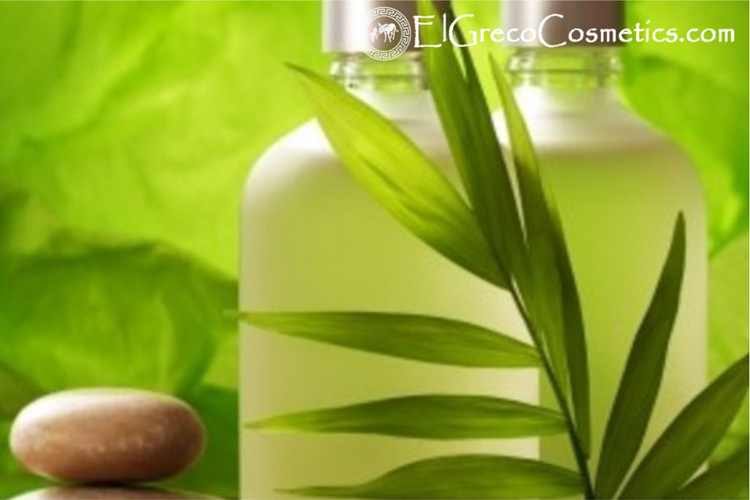 It has antibacterial, anti-fungal, antiviral, anti-inflammatory and astringent properties. Cinnamon is strong with a powerful essence. There are several researches being conducted all over the world about the benefits of cinnamon for diabetes, hair loss, cholesterol, memory, arthritis, skin and more. What are Cinnamon donkey milk soap benefits? Cinnamon in donkey milk soap is a stimulating, healthful, refreshing and invigorating natural substance. Cinnamon donkey milk soap reduces inflammation of sore muscles and joints. The glycerine in Cinnamon donkey milk soap moisturizes and the addition of the ground spice provides texture that helps exfoliate the skin by removing dead skin cells and helps to shrink skin tissue. One of the biggest benefits of cinnamon donkey milk soap is the wonderful scent. Anyone who enjoys the smell of cinnamon may like using this type of donkey milk soap. Cinnamon has anti-fungal and anti-bacterial properties making it a beneficial ingredient to use in all natural soaps. Cinnamon donkey milk soap is Antiseptic and antibacterial. Cinnamon donkey milk soap Improves healing process. Cinnamon donkey milk soap helps with acne, eczema and other skin conditions. Cinnamon donkey milk soap Relieves stress. Cinnamon donkey milk soap is said to improve fine lines by plumping the skin. Cinnamon donkey milk soap can also be used to nourish the scalp. Cinnamon donkey milk soap Reduces signs of aging by increasing collagen. Cinnamon donkey milk soap softens and soothes dry and dead skin. Cinnamon donkey milk soap helps to enhance skin complexion. Cinnamon donkey milk soap also acts as a gentle exfoliator. Cinnamon donkey milk soap is great for oily skin types. Our Cinnamon donkey milk soap will surely make you feel closer to home, no matter where or when you use it. Made with a blend of all-natural vegetable oils such as olive oil, palm oil, castor oil, coconut oil and of cause donkey milk, our Cinnamon donkey milk soap bar is great for cleansing and refreshing your skin while keeping a calming scent around you. 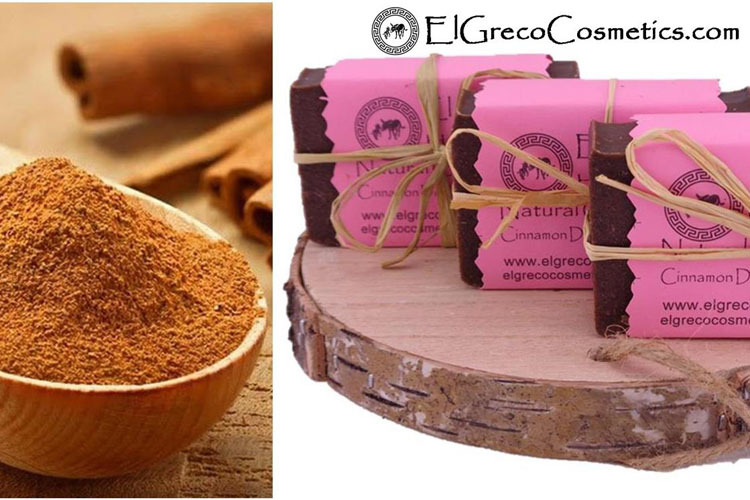 Why El Greco cosmetics cinnamon donkey milk soap? What are our cinnamon donkey milk soap benefits? It is our desire that you are informed what you’re getting when considering El Greco handmade cinnamon donkey milk soap benefits with donkey milk. Our products are made with natural organic ingredients so you don’t have to wonder about the integrity of the soap your body is absorbing. Our handmade cinnamon donkey milk soap with donkey milk yield a rich, creamy, moisturizing lather that is high in vitamins, antioxidants and bioavailable nutrients that nourish your skin from the outside in. 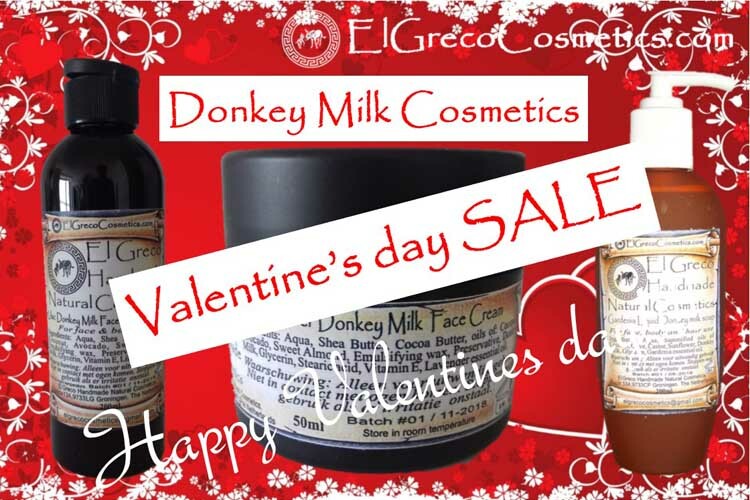 We at El Greco Cosmetics based on our own experience recommend our donkey milk soaps for all skin types because of so many cinnamon donkey milk soap benefits. Get social with us with cinnamon donkey milk soap benefits!